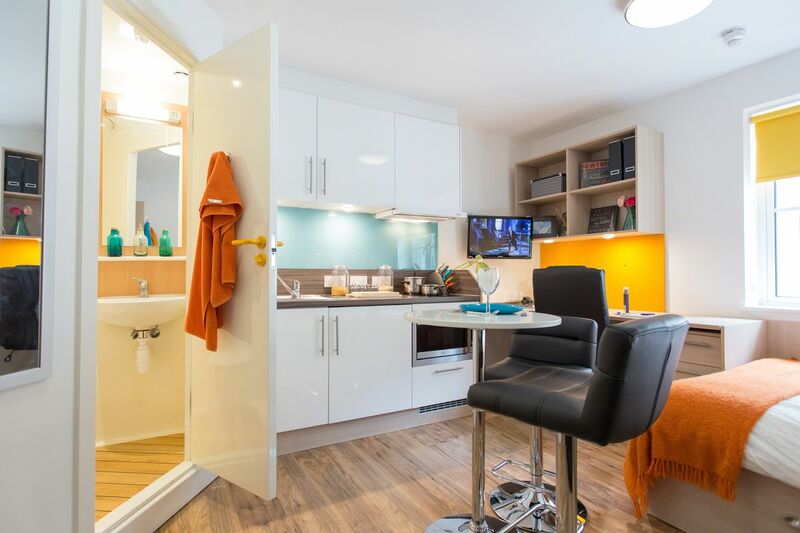 Tucked beside a historic bridge, Iron Bridge Studios is a modern property, just a short stroll from Exeter's city centre attractions and buzzing student nightlife. Excellent transport links make Streatham Campus a short hop away, and with Exeter Central station just around the corner, jumping on a train to explore the city's scenic surroundings is easy. You'll also have the fabulous Exeter Picturehouse cinema nearby for nights at the movies and a fun American-style restaurant right next door for burgers and beers after. 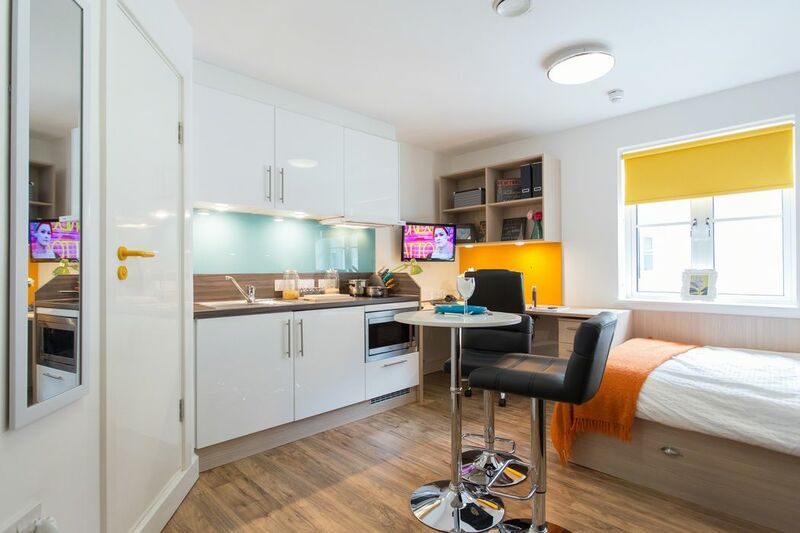 Named after the 19th-century iron bridge opposite, this newly-built student accommodation is located in a red-brick residential neighbourhood minutes from Exeter's bustling centre. 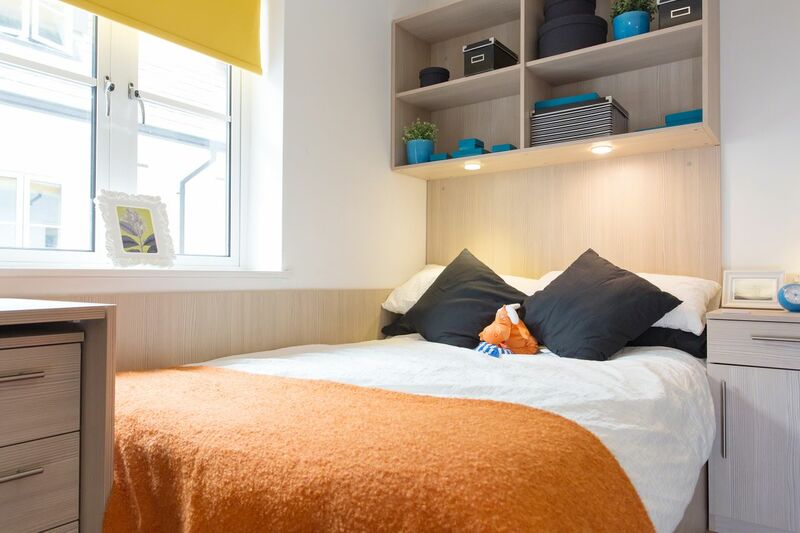 Just a short stroll and you're surrounded by shops, cafés, and restaurants, while five minutes on foot takes you to the city's central station with connections all over the city - including Streatham Campus, a few bus stops away. When you’re not at lectures or out exploring, make the most of the great facilities at Iron Bridge Studios. Watch the big match in the communal lounge on a huge flatscreen TV, or just hang out with friends on the comfy sofas. On sunny days, you can soak up some rays on the split-level outdoor terrace, or if it’s rainy, take in a movie at the nearby Exeter Picturehouse. When it’s time to hit the books, use the free high-speed Wi-Fi and spacious study area to make studying easy and comfortable. All apartments are self-contained, so you can choose how much, or how little, socialising you want to do. Well-equipped private kitchens with seating means cooking for yourself - or even friends - is a breeze. A supermarket minutes away means you won't be caught short of supplies, though if you are (or just don’t fancy it) there's a great American-style restaurant just next door. All utility bills and contents insurance are covered, while CCTV and secure entry will give you added peace of mind. 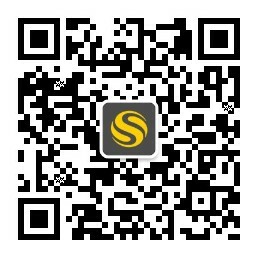 We couldn't find a room that matches your preferencesView all Entire Place in Iron Bridge Studios.